I like the colors blue and yellow together in this photo. I was also inspired by Laur’s card for this challenge. 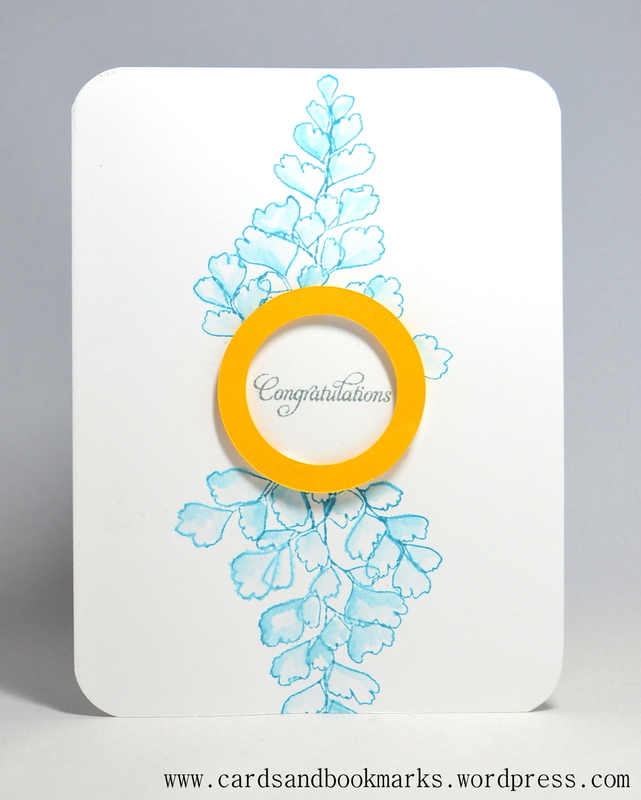 Here is another card that I made around that time, not for the challenge, just trying out a new stamp. 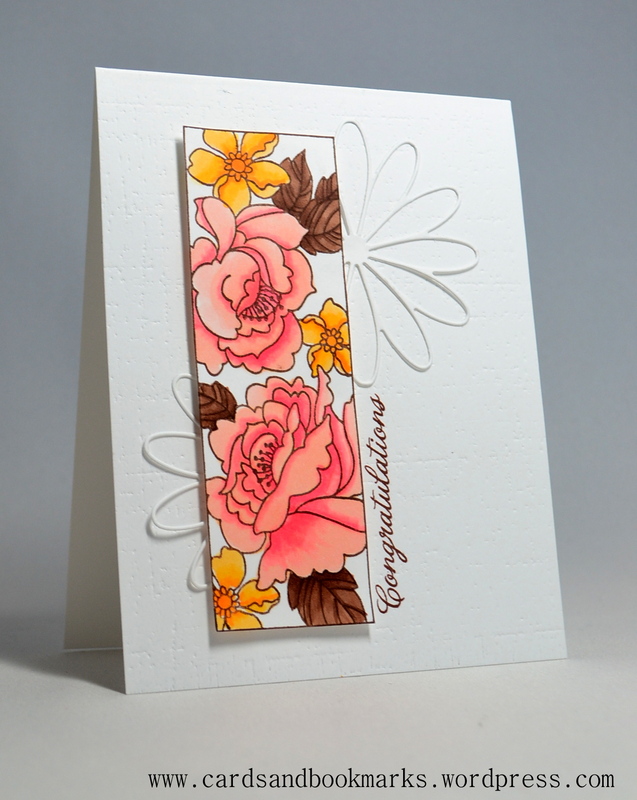 Ink: Stampin’Up! Tempting Tuquoise, Memento London Fog. Paper: Neenah solar white card stock, yellow paper. Tools: Aqua painter, circle cutter. Gorgeous! Love that bold yellow frame and soft blue flowers! I love your style! Your second card is absolutely stunning! I just saw it on Pinterest and had to visit your blog and take a closer look. Very nice indeed. Another pinterest find. Your cards are stunning but the second one is simply beautiful. Off for a browse of your blog, no doubt a very long one if these cards are anything to go by.